Since 2004, media pundits, misinformationists and naysayers have attempted to debunk the work of analytic researchers which prove systemic election fraud beyond a reasonable doubt. This post exposes and disproves the most common myths. 1 2004 presidential election: no evidence of election fraud. 2 Bush 48% approval: does not indicate he stole the election. 3 Pre-election polls: did not match the exit polls. 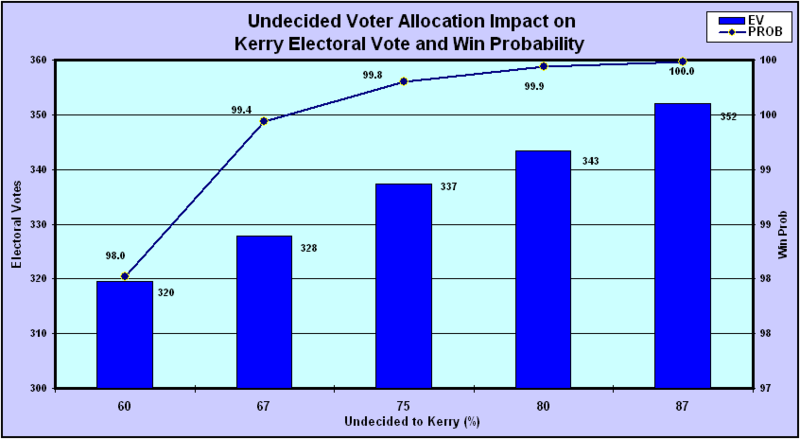 4 “Election Model”: assumptions were not valid. 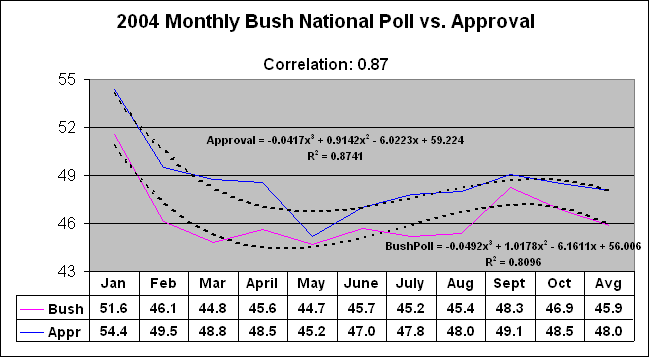 5 Pre-election polls: Bush led them in 2004. 6 Exit polls: are not random samples. 7 Reluctant Bush responder: explains the exit poll discrepancies. 8 Urban Legend: Bush did better in 2004 than 2000 in Democratic strongholds. 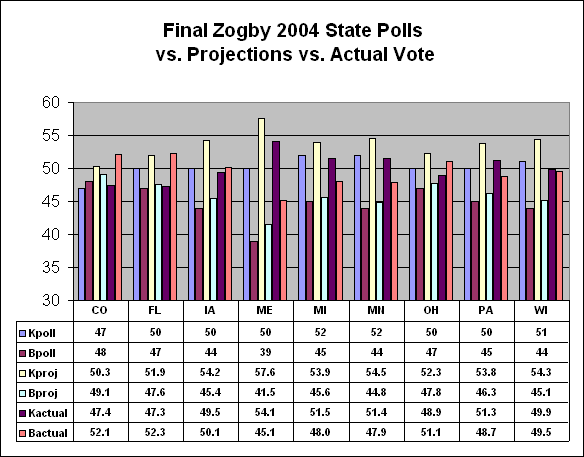 9 Vote Swing (2000-2004) vs. 2004 Exit Poll red-shift: zero correlation means no fraud. 10 Gore voter false recall: explains the 2004 Exit Poll anomalies. 11 Exit poll discrepancies: unrelated to voting methods. 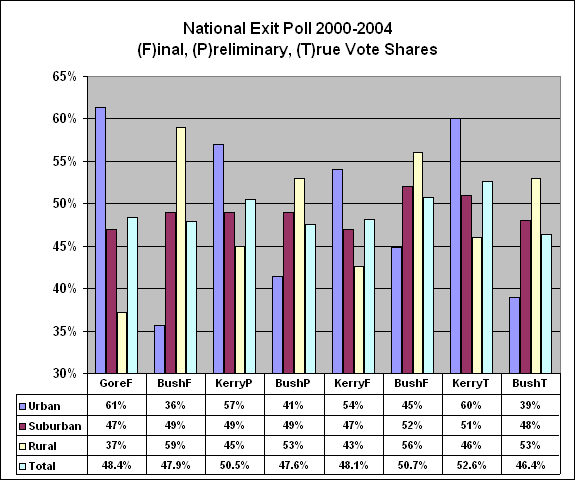 12 Adjusted National Exit Poll: is proof that Bush won. 13 Exit poll timeline: Bush won late voters. 14 Mid-term Generic polls: not good predictors. 15 2008 Primaries: Hillary and Obama split the vote. 16 2008 Obama: had 52.9% and won by 9.5 million votes.